Our Panther Alumni really enjoy coming back to Oakhill. 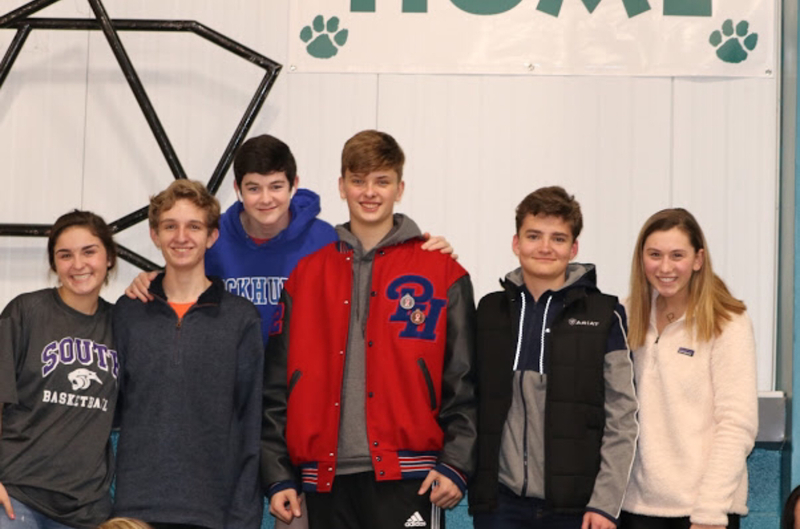 We had an Alumni Night in January during a night full of home basketball games and we had many familiar faces in the crowd. It was great to welcome so many of the recent Class of 2018 as well as a few others. 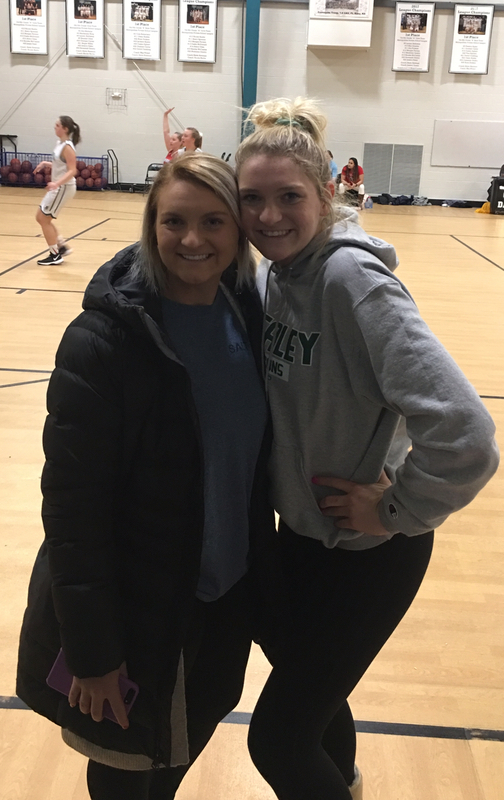 We had a Free Throw Contest during the halftime of one of the games and our winner was Class of 2017 Alum and Staley High School sophomore ~ Morgan Ferrara! Way to go, Morgan!